Well this is annoying... When I sold off my Metz 58s, I missed something as I moved entirely to 600 EX-RT hotshoe flashes. Don't get me wrong, Canon's radio system is terrific, and I love it and even did a popular video on how great they are. Last night I was commissioned to shoot portraits of the guests at a big party. My main lights were Elinchrom BRX strobes and I wanted a hair light up on a boom that wouldn't be stupid heavy. So I packed along a 600 EX-RT assuming (yes I know) that like any decent flash it would do simple optical slave triggering. 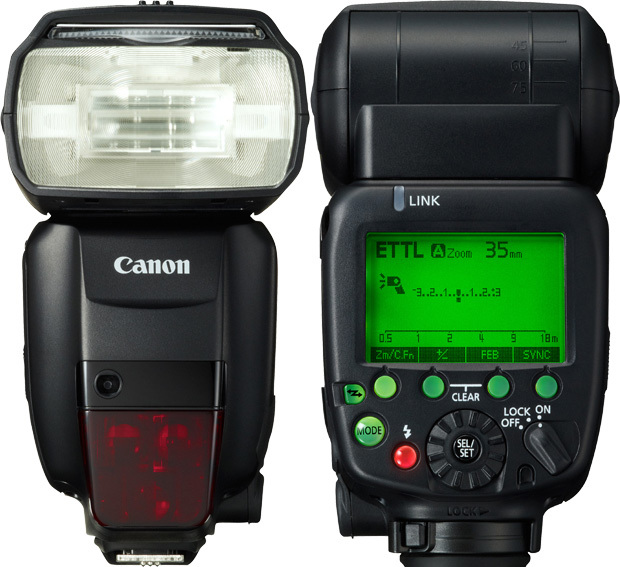 Canon flashes do infrared slave, radio slave and remote slave from other Canon lights. But no optical slave. In fact even the 580 EXs didn't so I should have known years back. This is in my opinion, really stupid on Canon's part. 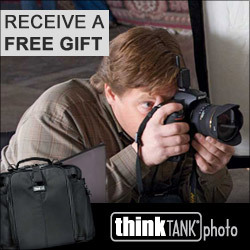 Nikon doesn't remove functionality when they add to CLS, Canon didn't need to remove functionality when they added radio. One more hard to navigate menu selection would not have made that much of a difference. We figured a way around the problem using the 600 EX RT in manual mode, controlled from the camera shoe with the ST-E3 RT, and setting the Elinchroms to fire using their built-in optical slave triggers. The night went fine, except for the annoying fact that guests using their cellphone flashes kept triggering the very sensitive Elinchrom triggers. So I am going to go fire up the old Metz 45 CT1 with a connected slave and dial it down to be my light weight hair light flash because I know that this works, but I'm also going to go take a look at the Elinchrom D-Lites for smaller lighter lights that I can control and group from the single Elinchrom Skyport transmitter. I had thought of taking my Quadras, but I failed to charge them up prior and while they would have been ideal I had lots of AC available so the need to hang the battery pack would have necessitated a third C stand and boom instead of the much lighter Manfrotto 420B boom combo stand that it is my drag everywhere light stand.